The Gisborne Council and forestry representatives met with locals of Tologa Bay to discuss a cleanup strategy. 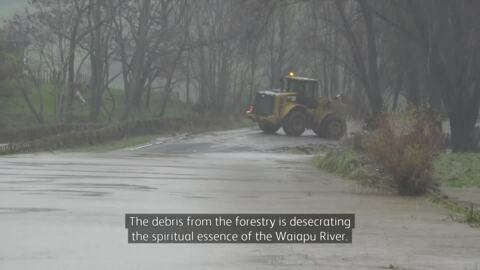 Locals are disappointed in the lack of commitment from the forestry industry to put money forward to help with the cleanup. 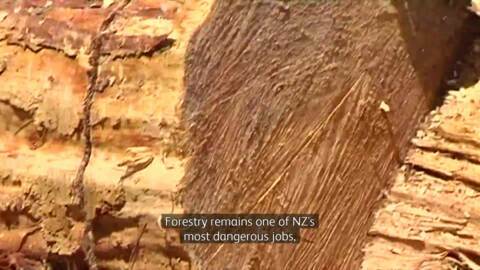 An injured forestry worker is warning whānau to take better care in the industry. 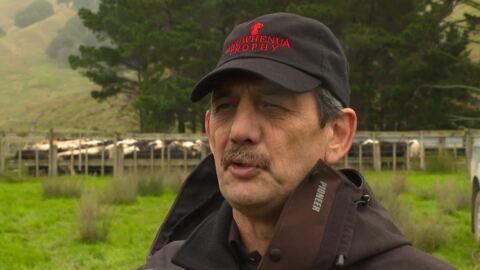 Owen Kīngi was seriously injured nine years ago and hasn't worked full-time since. To Northland, where it's estimated that over 150 years have passed since massive kūmara gardens on Matakohe Island flourished during the time of the chief Te Ihi-o-te-Rangi. Today the people of Te Parawhau and supporters returned to Matakohe to begin replanting the kūmara gardens of their chiefly ancestor. Yesterday the Finance and Expenditure Select Committee hearing took place. 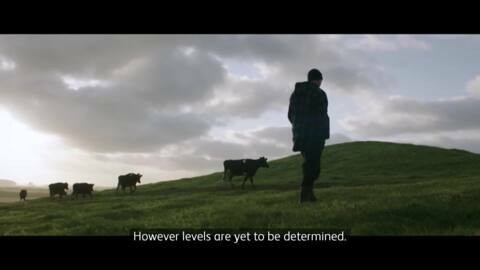 Finance Minister Bill English reported back to the committee about the development of the forestry and agricultural industries in the Northland region.